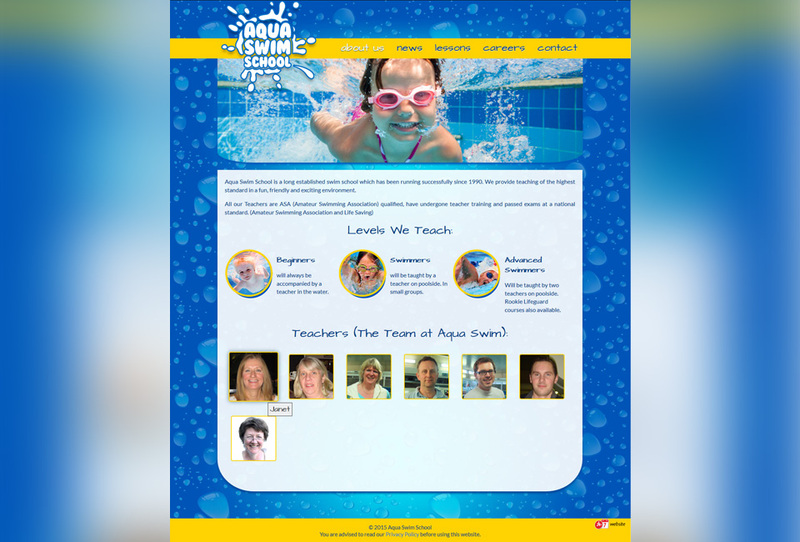 Looking for a swimming lessons? 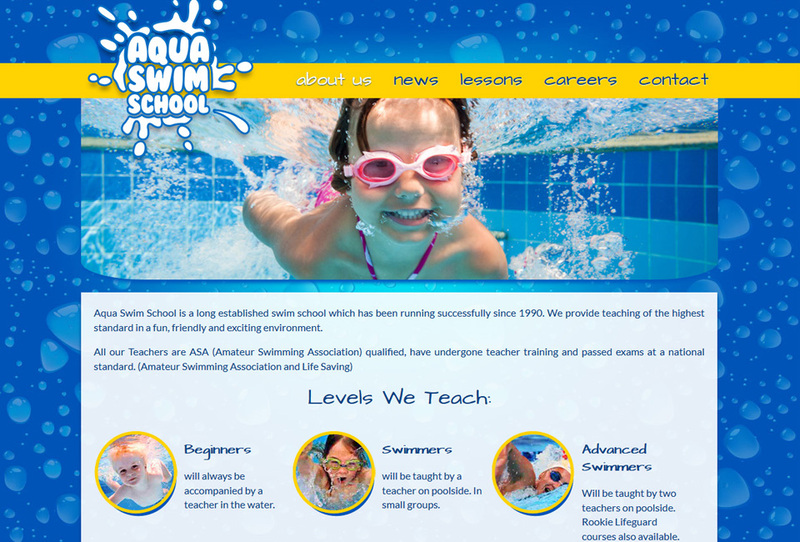 Look no further, we just finished another good looking website, this time for local swimming school from Watford. 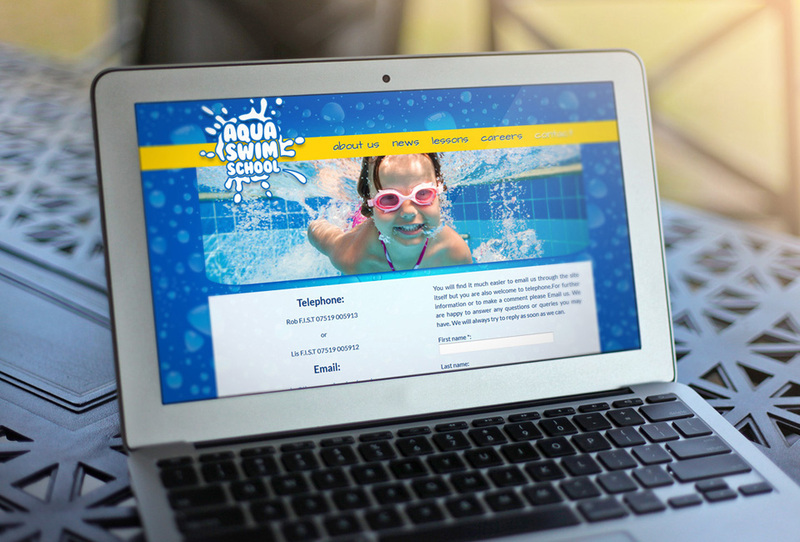 If you running your own business get in touch with us and we will build you a professional website!! !